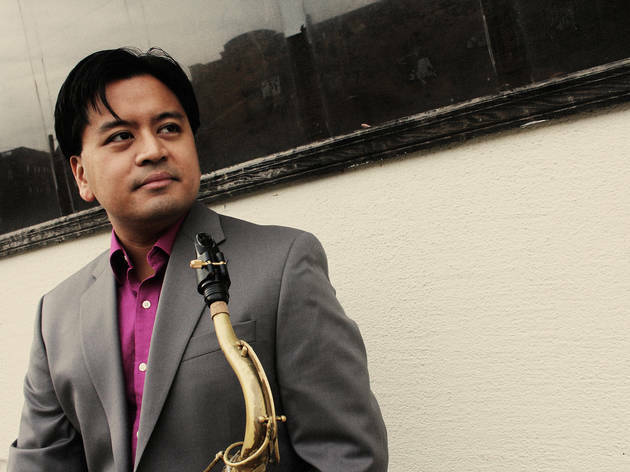 A saxophonist who refuses to conform to jazz orthodoxy—of either the mainstream or avant-garde variety—Jon Irabagon simply can't be pinned down. Sample this local mainstay's aesthetic voraciousness this weekend, as he inaugurates a self-run label with sets by three very different projects. At 9pm on Dec 6, Irabagon resumes a fruitful partnership with drum veteran Barry Altschul (bassist Mark Helias completes the group); at 10:30pm, he presents I Don't Hear Nothin' but the Blues, a ferocious and uncompromising collaboration with drummer Mike Pride, now also featuring experimental-minded metal guitarist Mick Barr. 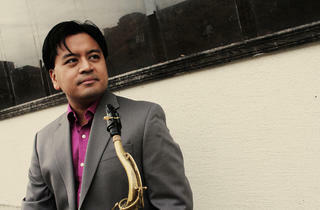 The Dec 7 sets feature the quintet known as Outright!, performing Irabagon's eclectic, hyperimaginative originals.